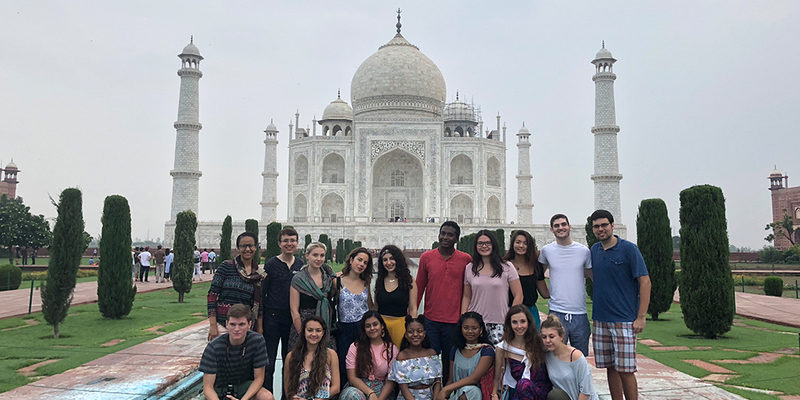 Students have the opportunity to study the political, economic, social and religious institutions of India and Pakistan through the Program in South Asian Studies. Undergraduates can gain deeper knowledge of the region by pursuing a certificate. Hindi, Urdu and Sanskrit are offered through the Program in South Asian Studies. Discover India through the eyes of a Global Seminar student.